Darkadia helps you bring your game collection to life by giving you the tools to quickly and painlessly manage your video game collection. 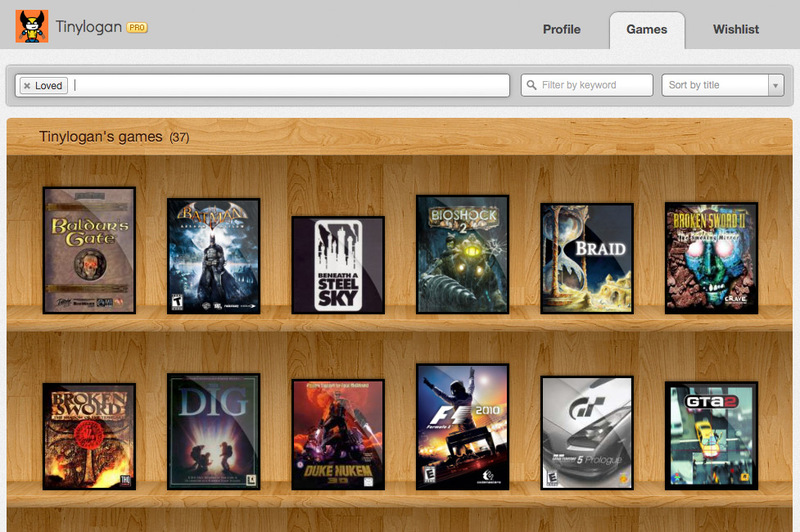 Discover how Darkadia will help you manage, organize and track your video game collection or view an example library. ...Darkadia is a free service that lets you display all the games you own on a virtual shelf, and I like it quite a lot.